www.rentricity.com externallink- Created with Sketch. 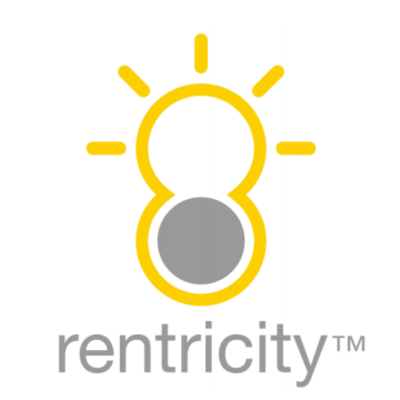 Rentricity Inc. is an in-pipe hydropower company with technology that generates clean electricity from excess pressure in drinking, irrigation, and industrial water infrastructure. Rentricity is the sole-source global supplier of WQA-certified NSF/ANSI 61/372 equipment. In-pipe hydropower is a form of energy recovery that generates renewable electricity from existing gravity-fed water pipeline infrastructure. Rentricity focuses on the drinking, industrial and irrigation water markets providing solutions in the 5-350 kW range supporting energy cost reduction and helping companies and government reach sustainability goals.